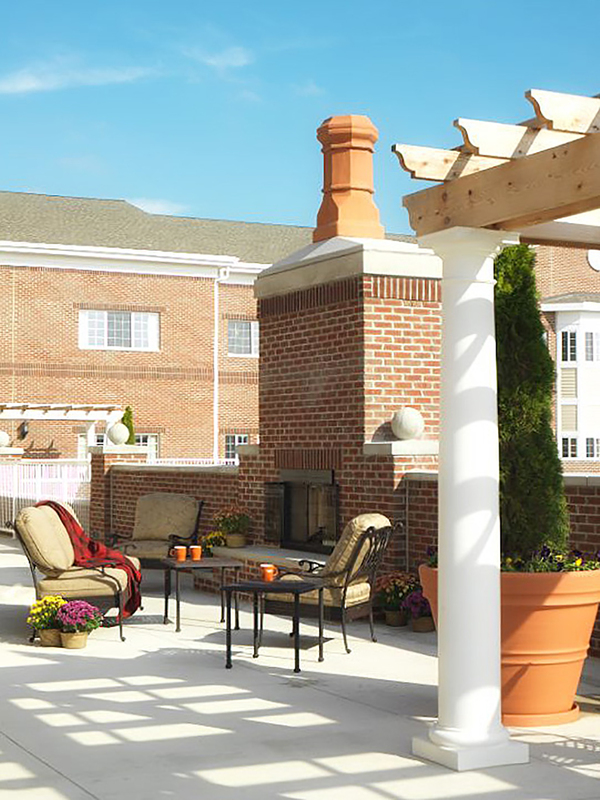 The 131,000 square foot assisted living facility includes 144 beds in a combination of private and semi-private room designs. The two-story facility sits atop a full lower level that contains the main kitchen, laundry and storage facilities for the nursing home. The lower level also contains 30,000 square feet of lease space for doctors’ offices, related medical uses and community service retailers. 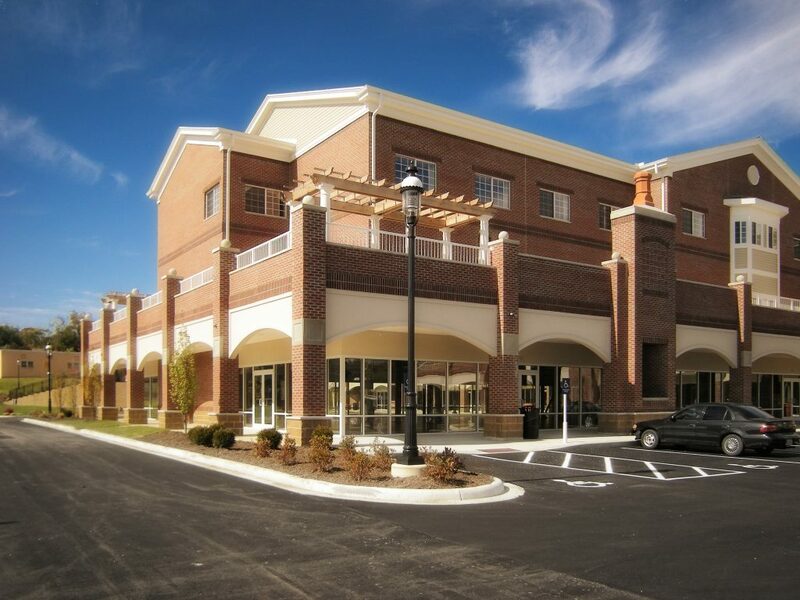 The building contains lush landscaping and is carefully matched to balance the existing topography and the adjoining Barrington of Oakley independent living facility.